It's been another busy week, albeit more productive than the last! I got several blog posts prepped and ready to go for down the road, as well as a few things posted this week! 5.) 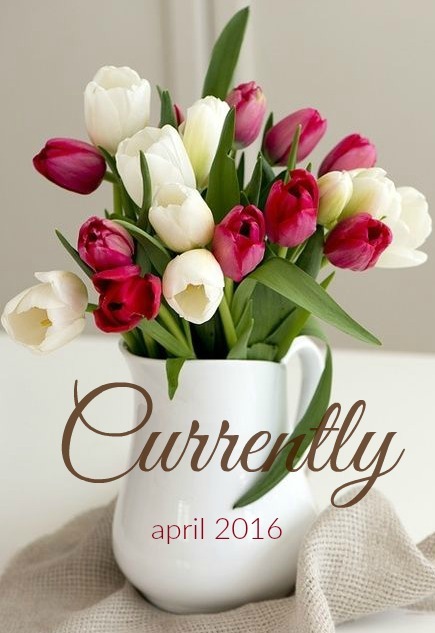 It's a new month, so it's a new Currently! I shared a few things I'm making/cleaning/posting/etc in Monday's Currently Post. Be sure to check it out! 4.) 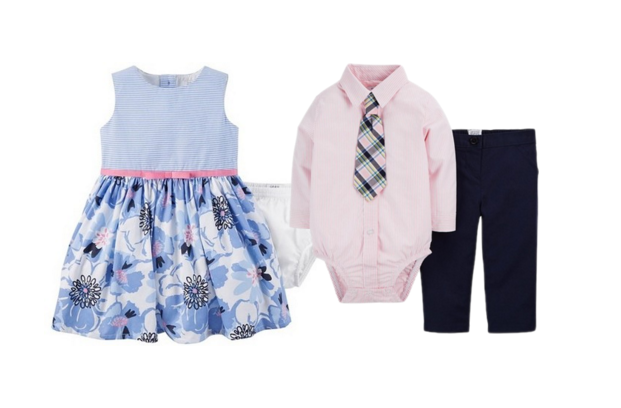 Also shared this week: A little Wardrobe Wishlist for my little guy! I'm so excited to finally buy all the tiny bowties and button downs for Parker, I just had to share a few favorites. 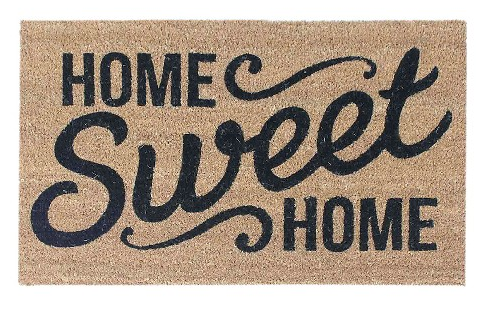 Is this not the cutest doormat? I'm totally buying it as a little treat for myself once we close on a house! 3.) The hunt continues for our future home. It has been fun but also very discouraging being so pregnant and not having anything picked out yet. I'm just trying to trust in God's perfect timing, even though that is not always easy to do! 2.) I picked up these two cute outfits for the kiddos in the Target clearance yesterday! They will be perfect for my brother's wedding coming up this summer, and I'm glad I waited for the post-Easter savings to buy dress clothes for a steal! 1.) This stinker has been cutting teeth like crazy this week! She's now up to four all the way out, with another close behind. She's been a total champ, though and has barely been fussy about any of it. She's also getting really good at communicating with us which is a major blessing considering Parker's pending arrival. She loves to say bye-bye, please, and more in baby sign language. The "please" is my favorite, because she uses that instead of just screaming and hollering! Yay! 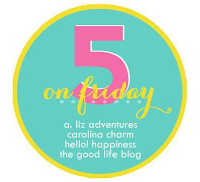 Now I'm off to a weekend of MOPS, house hunting, and hopefully some answered prayers. How about you?